2014 Harley-Davidson Sportster -XL883L SUPERLOW 4,580 Miles Vivid Black 883cc, Air-cooled, V-Twin, Fuel-Injected Engine Fuel System: Electronic Sequential Port Fuel Injection (ESPFI) Five-Speed Transmission Final Drive: Clean, quiet belt drive system is very low-maintenance. Upgraded Rolling Sands Designs High Flow Breather Upgraded Vance & Hines Exhaust Upgraded Wheels Upgraded Handlebars Upgraded Avon Handgrips Upgraded Adjustable Rider Pegs Short Tinted Puig Windscreen Smoke Lenses on the Front and Rear Turn Signals Chrome Mirrors Leather Swingarm Bag Upgraded Derby Cover Upgraded Timing Cover Upgraded Gas Cap Front Axle Covers Market Value $8,741 During our inspection we performed the following: We inspected and test rode the bike. We replaced the engine oil. * Notes: Small dent on the gas tank. Small Scuff on one of the rear turn signals. Side panel as been repainted and has a scuff mark. Please see pictures. We take most titled trade-ins. We can arrange shipping all over the world, or pick you up at Dallas Fort Worth International Airport (DFW). 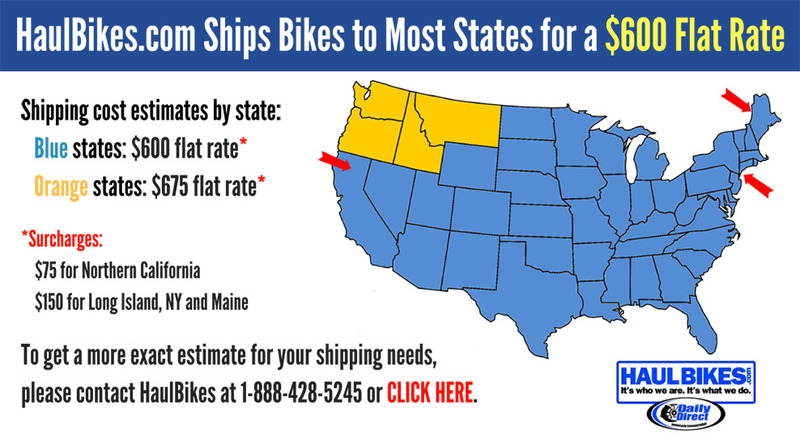 Call Us Now 1-888-400-1151. Hello, I'm interested in your 2014 Sportster® 883 Superlow™. Hello, I'm interested in making an offer on your 2014 Sportster® 883 Superlow™. 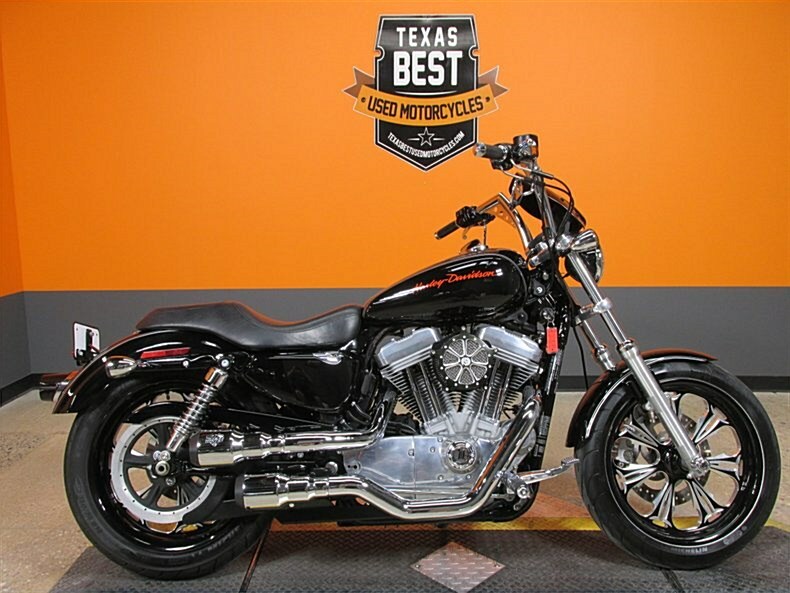 Hello, I'm interested in trading in my bike for your 2014 Sportster® 883 Superlow™. Hello, I'm interested in taking your 2014 Sportster® 883 Superlow™ for a test ride.